Kelly is a senior conveyancer with over 18 years of experience practising within the local area. Kelly joined Apex as a consultant in April 2015 and is based at our Bexleyheath Office on the Pantiles. Kelly specialises in residential conveyancing and prides herself on providing an efficient but informative service. She appreciates that the process can be very stressful for clients and hence places a great emphasis upon communication with both the client and estate agent to ensure that the transaction proceeds as swiftly as possible and remains stress free. 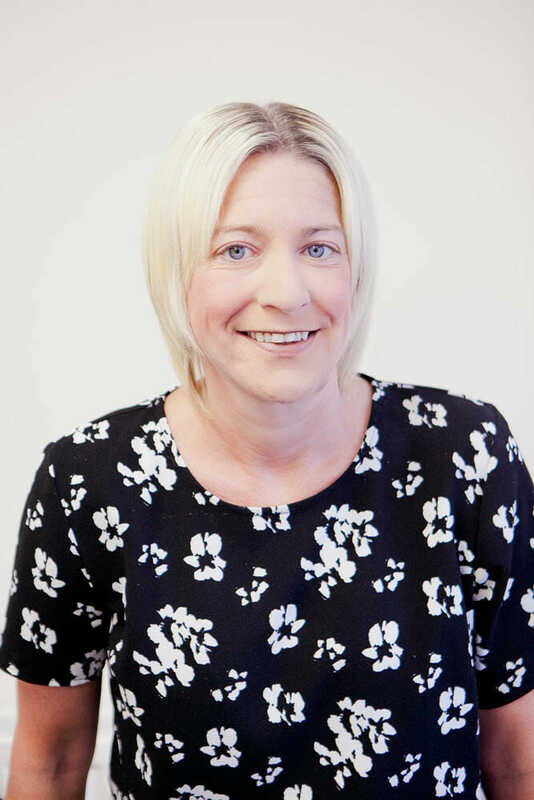 Kelly deals with all aspects of conveyancing including leasehold and freehold transactions, new build purchases, transfer of equity and shared ownership sales and purchases. In her spare time Kelly enjoys playing netball, going to the gym and watching her son play rugby.